Mike serves as Managing General Partner of KHP Capital Partners, overseeing the investment of over $1.1 billion of investor equity in Kimpton and other boutique style hotel projects in five institutional funds. Prior to the sale of Kimpton Hotel & Restaurant, LLC to London-based IHG, Michael served as its president and CEO. He also served on the Kimpton Board of Directors. Under Michael’s leadership, Kimpton was named to Fortune Magazine’s list of 100 Best Companies to Work For five times, ranking 11th in 2015. 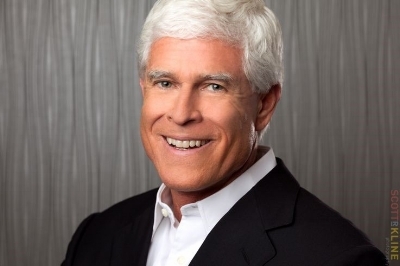 Michael serves on the Advisory Boards of Rocketspace, Autocamp, Docusign, CJ Segerstrom & Sons and the Millenium School. He is also a trustee of the San Francisco Boys and Girls Club. He and his wife Holly live in San Francisco, California.